Cloudflare Flexible SSL offers a free and simple way to add the HTTPS green lock to your WordPress site. There is a Flexible SSL plugin that will usually help resolve any problems like redirect loops. You may get broken CSS or mixed content errors when using Cloudflare’s Flexible SSL with Varnish. This guide should help you resolve those issues. The configurations for fixing Varnish mixed content errors with CloudFlare Flexible SSL are the same for Varnish versions 3, 4 and 5. In sub vcl_hash add this snippet. If you are missing a sub vcl_hash section you can add it before sub vcl_fetch. 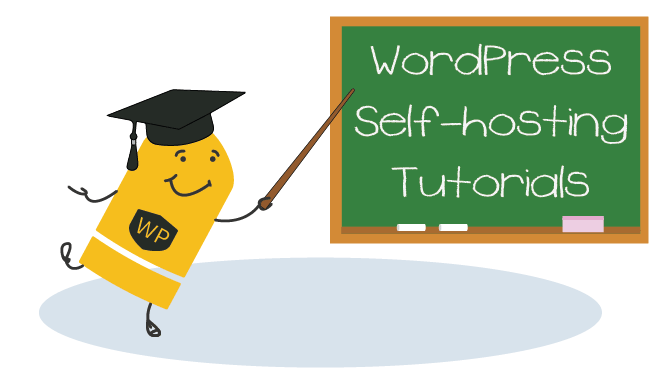 Time to configure WordPress for SSL termination behind a reverse proxy like Varnish. Open your wp-config.php file, you may need to do this via FTP if you don’t have shell access to your server. Add this snippet to ‘catch’ https, you should have salts for security which you can generate here. 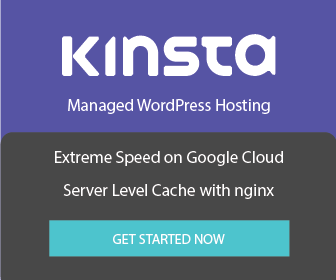 When using WordPress behind Cloudflare or Varnish we need to tell WordPress to make some checks. The check is for the the X-Forwarded-Proto header with a scheme of https. If that https scheme is found WordPress will switch on for https instead of sending the request back. This will prevent redirect loops with Varnish and Cloudflare. Ctrl + X, Y and Enter to Save and Exit.